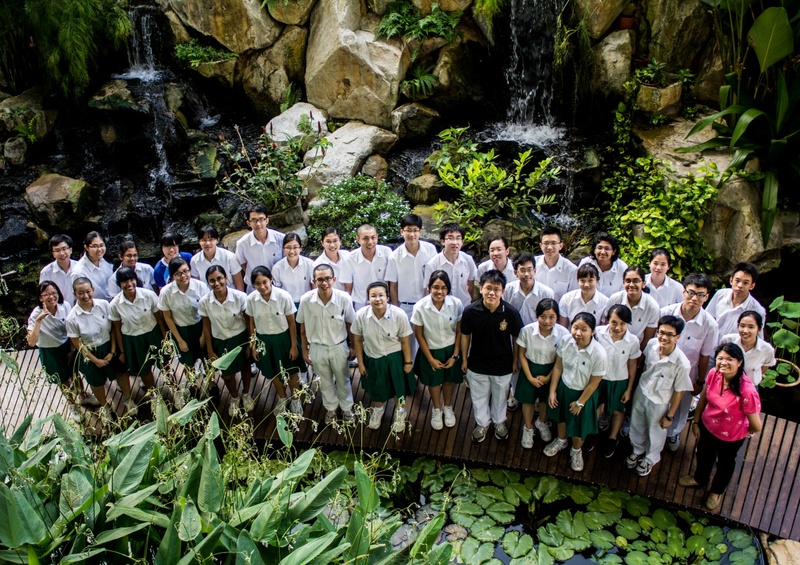 Be it molecular biology, ecology or the ever-popular medicine, the Raffles Society for Biological Sciences (affectionately known as ‘Biosoc’) caters to all interests in the wide field of Biology. Much to the dismay of some, the club does not spend 2 hours every Thursday ‘mugging’. Instead, members delve into any aspect of Biology that is of interest. As a completely student-planned and student-run CCA, the content of sessions is highly flexible. The topic for the day could be a member’s pet interest, a presentation of another’s scientific research or an in-depth analysis of the latest biology-related news. Sessions cover not only the theoretical concepts, but also involve active hands-on practical aspects in the lab. The occasional field trip out of school is also something you can look forward to as a member, along with talks by alumni or professionals to help you decide your university course and find out more about a career in Biology. What can you look forward to as a member of Biosoc? Well, at the start of the year, the club will have a CCA camp to welcome the new J1s, which conveniently includes a field trip that will add to the member’s Learning Journey component of the Raffles Diploma. Later in the year, the club collaborates with all the other Science clubs in RI (Y5-6) to organize ‘Eureka!’, a science competition for secondary school students. 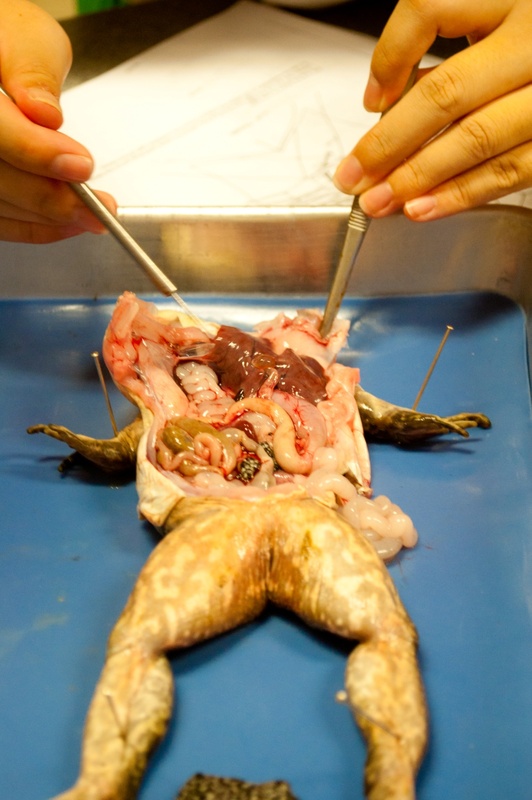 In an effort to reach out to the rest of the school, the club also conducts a frog dissection during Biology Week – an initiative by the Biology Department. Participants get to cut open the fresh carcass of a chloroformed bullfrog under the careful guidance of club members! Working with the Singapore Heart Foundation, the club will spend one Saturday morning going from door to door in HDBs to collect data on the key health indicators of the resident’s such as taking their height, weight and blood pressure, along with educating them on the risk of cardiovascular diseases. The club also participates in the annual International Biomedical Symposium where members will undergo intensive training by alumni medical students as they absorb one medical textbook after another in an effort the do the school proud. 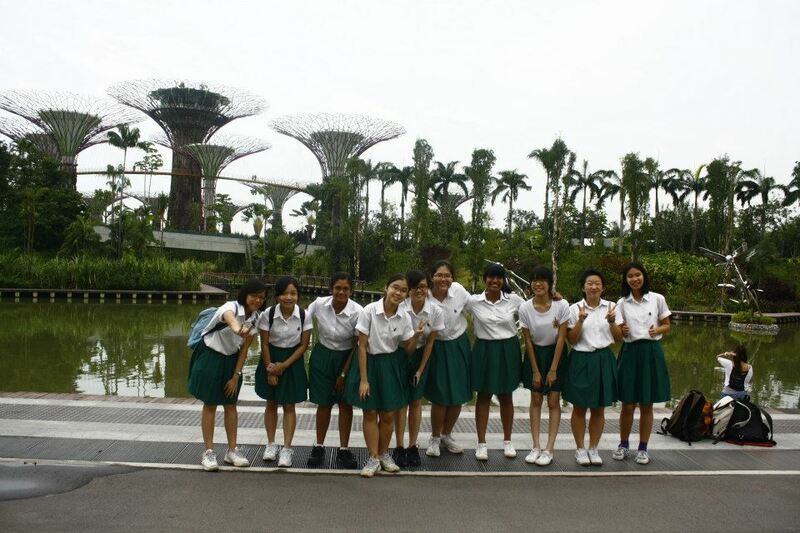 Informal outing to Gardens by the Bay. The above picture shows an incomplete CCA and is not representative of the gender ratio in the club. As an academic CCA, attendance will count towards the Cognitive domain for the Raffles Diploma, but that is not the sole benefit of joining Biosoc. With a comfortable size of 20 odd members, you will find yourself among friends of similar interest and be exposed to different topics of Biology. Tightly-knit and bonded, Biosoc is the perfect place to explore and further your interest in Biology. So who can join Biosoc? Anyone and everyone with a strong interest for life sciences and a knack for investigating the mysteries of life is welcome. Potential members do not have to be Biology students, much less in Biology Raffles Academy or Biology Olympiad to join. There are some Physics students in the CCA, who wanted to nurture their passion for Biology despite not being able to take it as a subject! Perhaps the only consideration is this: with dissections of various organs and caterpillars as CCA pets, it is certainly not for the squeamish!